Redmi, now a sub-brand under Xiaomi, is expected to reveal a new device that’s called the Redmi Go. This will be their new ultra-budget smartphone that runs on Android Go, which is a lightweight version of Android. Before the Redmi Go is officially announced, the purported full specs have been leaked on Twitter. The device is listed with a 5.0″ HD (1280×720 pixels resolution) display and it runs on a Snapdragon 425 processor with 1GB of RAM. It comes with 8GB of storage which is still expandable via a dedicated microSD slot. The Redmi Go also features an 8MP f/2.0 rear and 5MP f/2.2 front camera, 3,000mAh battery and support for 4G LTE in both FDD and TD-LTE bands. Out of the box, it runs on Android 8.1 Oreo (Go Edition). 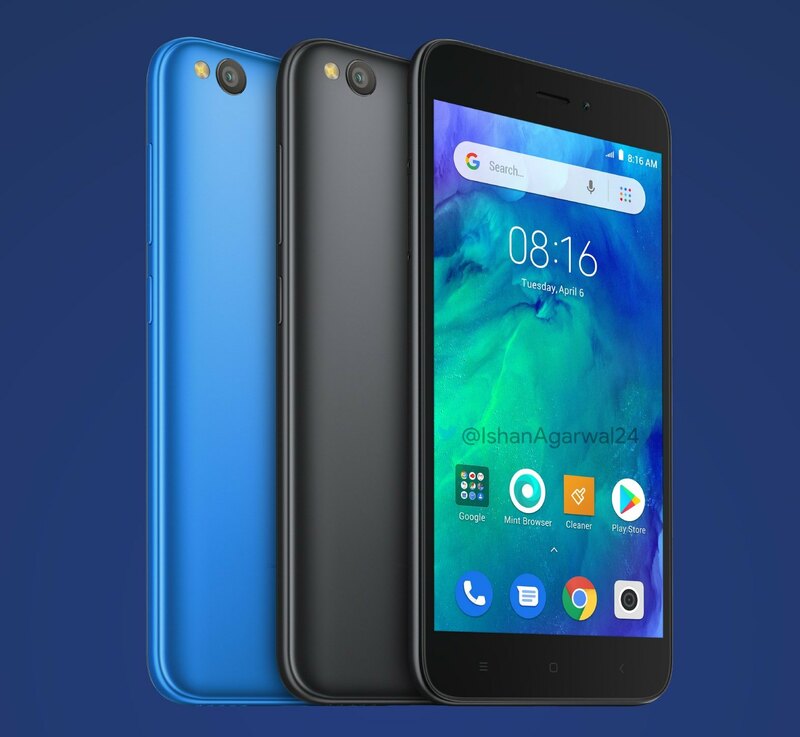 According to the source that leaked these images, the Redmi Go is expected to be priced around 5,000 INR, which is about RM290 if converted directly. For the price, the device is a significant step up compared to the Nokia 1 which is also running on Android Go. Xiaomi has already started teasing the device for the Philippines and it is expected to go on sale in India and other developing markets very soon. It also appears that it will be coming to Malaysia very soon as it has recently passed SIRIM certification with the model number M1903C3GG. According to the listing, it can support LTE bands at 850MHz, 900MHz, 1800MHz, 2100MHz, 2300MHz and 2600MHz. The same device was also certified in Singapore last month. 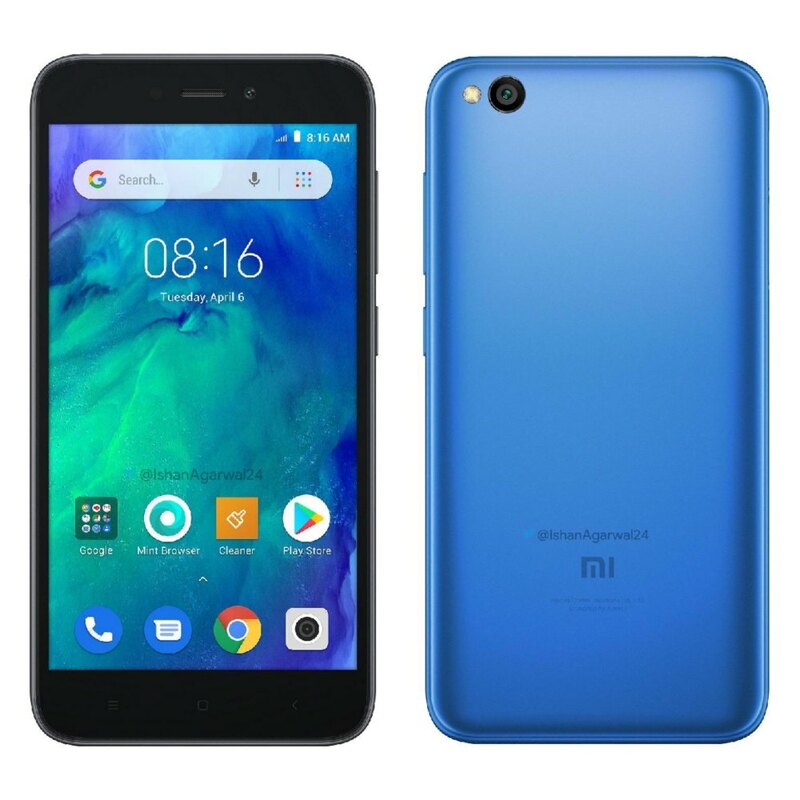 Since Redmi is now spun off as an independent brand, it is weird that the device illustrated above has a “Mi” logo on the back. As a comparison, the new Redmi Note 7 carries a distinctive “Redmi by Xiaomi” branding at the bottom which is similar to the Pocophone F1. If it is priced under RM300, this could be an upgrade option for those who are still using a feature phone. However, if you add about RM50 more, you could probably get a better entry-level smartphone that comes with at least 2GB of RAM and 16GB storage like the Redmi 6A. 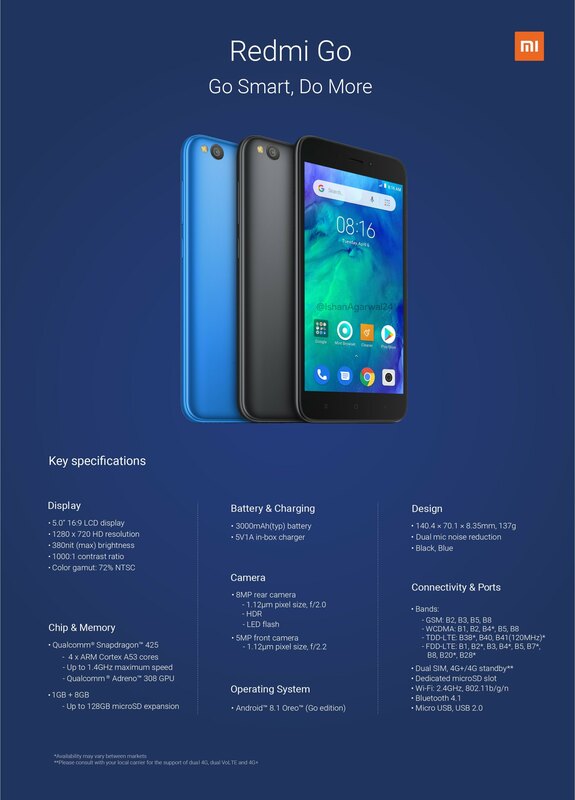 Is there a market for an Android Go smartphone in Malaysia? Let us know in the comments below.